Understand the Basics of MIPS in Just 3 Minutes! The US legislation has introduced a medical reimbursement framework. The physicians should have enough know-how of the MIPS payment adjustments. It is also necessary for the companies which are offering the Medical Billing Services in USA to comply with MIPS. In this article, we will assist you to understand the basics of MIPS in just a short span of 3 minutes. Let’s get started! Under MIPS, the Medical Practitioners and other clinicians submit all the measures and steps which they have taken ahead to focus on the quality. It requires evidence-based and specialty-specific standards. MIPS influences the performance, management, and reporting of the physicians explicitly. There is no suggested official date to end MIPS until now. A short annual inflationary regulation to the Part B Fee Schedule. MIPS value-based payment adjustments (incentives or penalties) based on the MIPS 100-point final score. These are the basics of MIPS. MIPS encourage the promotion of the ongoing improvements and innovations by the Clinicians. 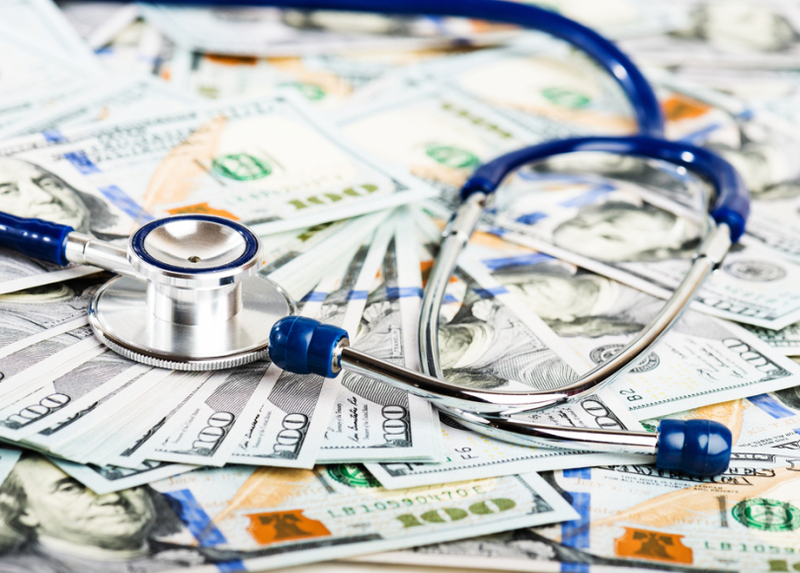 The companies who are providing the services of medical billing and coding can also help the physicians in making a perfect report for Merit-based Incentive Payment System. The Clinicians who are not included in the general definition of MIPS eligible Clinicians are exempted from the MIPS payment adjustment system. Moreover, the physicians, who would consider otherwise MIPS qualified clinicians, may not be included in MIPS even if they are MIPS eligible Clinicians; they would be excluded from the MIPS payment adjustment if they meet the following criteria for one of the three MIPS exclusion. Clinicians enrolled in MIPS performance period are excluded from reporting until the following [performance year. Qualifying APM Participants (QPs) are exempted. Clinicians that are billing Medicare Part B around $30,000 in allowed charges or providing care for up to 100 Part B patients in one year. Improvement Activities: Improvement Activities can affect the payments by 15%. Advancing Care Information: The advancing Care Information can change the MIPS payments by 25%.